Email us today for more information on registration! As the VA moves forward with its modernization efforts, we will incorporate Veterans’ input to build a system that works best for them – a customer and clinically - driven system. In order to do that, we must build a VA that competes successfully with the private sector. If we maintain the status quo, VA will fail and Veterans will be put at risk. VA faces many challenges that require a fundamental change to the way we think and operate to competitively serve our Veterans. To ensure success, VA will focus resources on foundational services that Veterans need most, and leverage Federal partners, community providers and private partners to offer care and services where needed. This will provide Veterans access to the best of both VA and the private sector. We do not want Veterans to choose VA because they have no other choice; we want them to choose VA because we perform well for Veterans and their families. When we uphold high standards of care and services, equal to or better than the private sector, they will choose us as their provider. We also need to modernize our procurement and IT services, continue our investments in 21st century technology, like telehealth to increase access to care, and better leverage our existing infrastructure while teaming up with private partners to invest in state-of-the-art facilities. · Private health systems looking for improved options for patient care delivery and care quality. 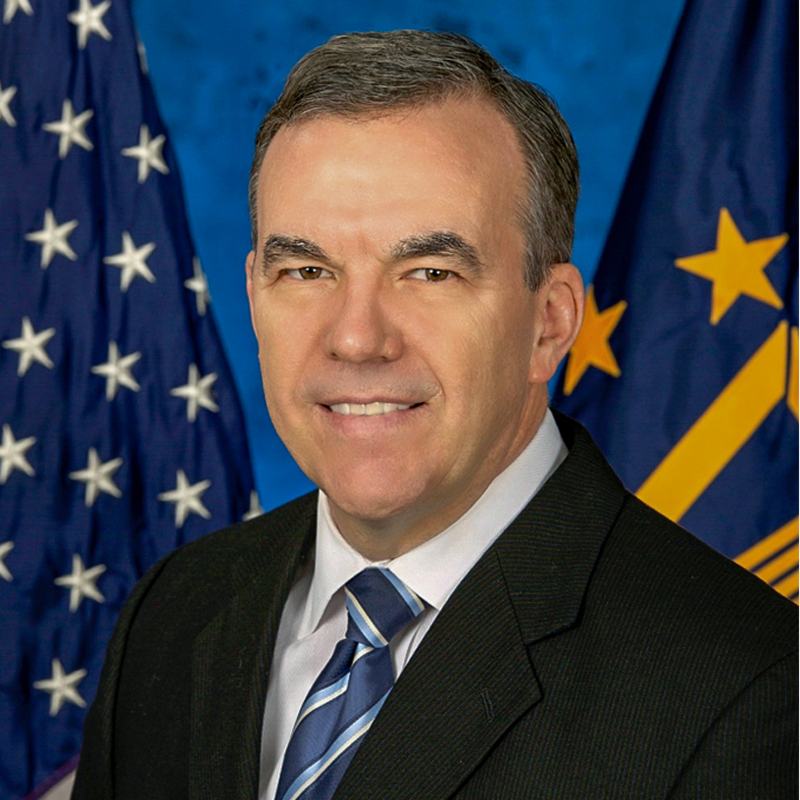 Join us at this timely event to review recent initiatives, and successes within the VA and discuss what steps can be taken to deliver the highest quality of care to veterans. Please note that although the subject matter of this IDGA conference relates to VA healthcare, this is a non-VA event. IDGA is solely responsible for its content and neither the Department of Veterans Affairs nor any of its components (VHA, VBA) have sponsored or endorsed this event or IDGA. 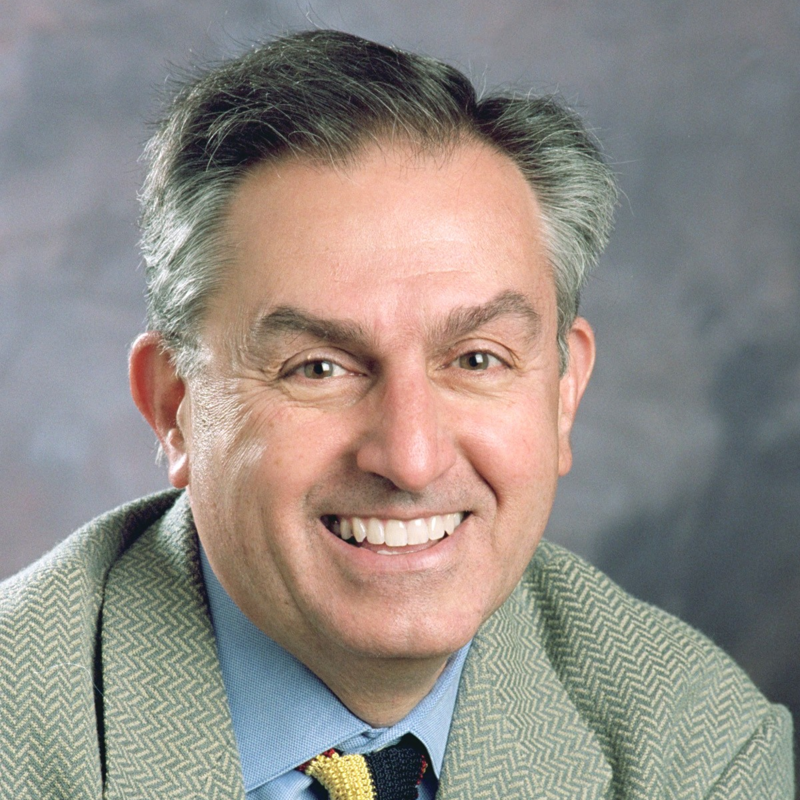 PhD Major General, USAF , Ret. Learn about the extensive research and development efforts ongoing in the VA, and how these programs are improving quality of care for veterans. 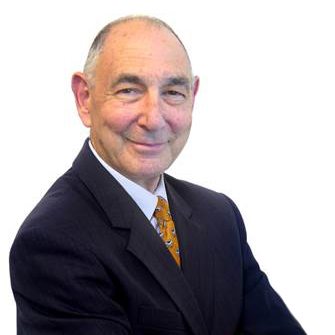 Topics will include: Lean Six Sigma, Employee Engagement, Standardization Efforts, IT & the VA, Big data, and more! Explore the different methods being implemented or considered for improving efficiencies in the care facilities, and examine the results achieved so far. Network with a variety of civilian and military practitioners to compare best practices on a range of subjects. 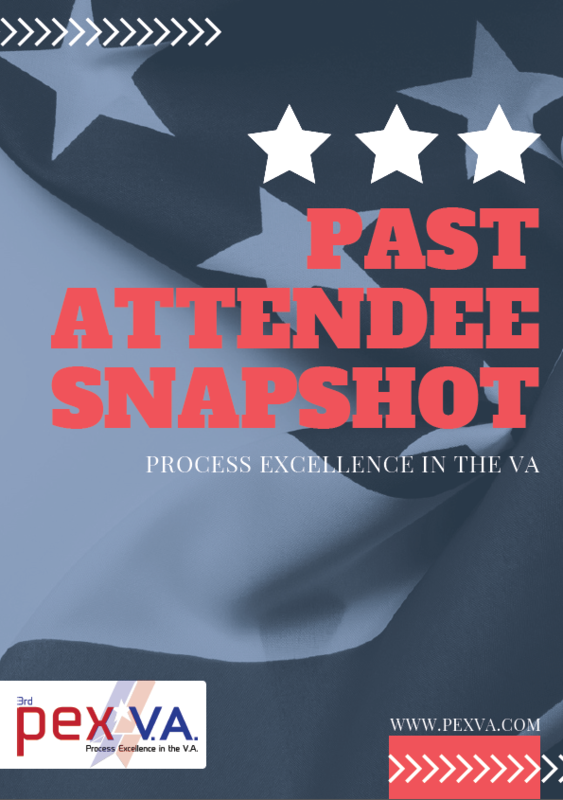 Discuss the next steps in process improvement within the VA – how can the department continue to build on recent successes and how will the Choice Act of 2016 affect how VA operates? 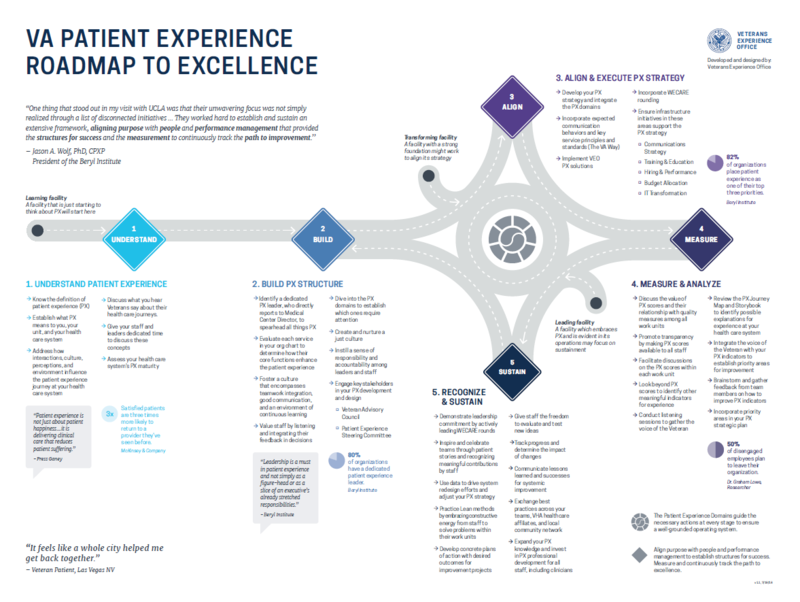 The VEO Patient Experience (PX) and the VEO Insight & Design teams designed this artifact in partnership with the Veterans Health Administration.This roadmap integrates ideas from VA facility leaders with best practices from the best in class private sector health systems. This roadmap is uniquely designed for VHA. This snapshot provides a look at all of 2017's attendees, many of whom are anticipated to be joining us again this year to discuss the latest updates in process excellence.